Threats can come in many different forms, such as malware, spyware, viruses, hackers and security defects. With online threats continuing to change and evolve through ever advancing technology, it’s no surprise that businesses, or anyone owning an online device for that matter, feel vulnerable to security threats. Threats can come in many different forms, such as malware, spyware, viruses, hackers and security defects from an application running on your desktop or server. 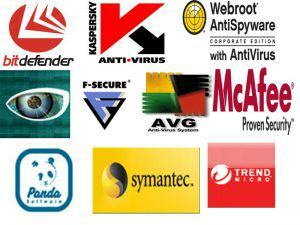 Being covered by anti-virus software shouldn’t be a second thought if you want to stay danger-free online. Talk to Mike Williams IT Support to find out how we can ensure you are protected.